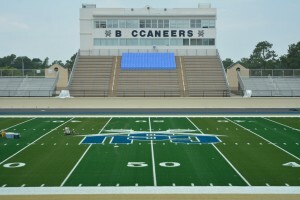 Football season has finally arrived! 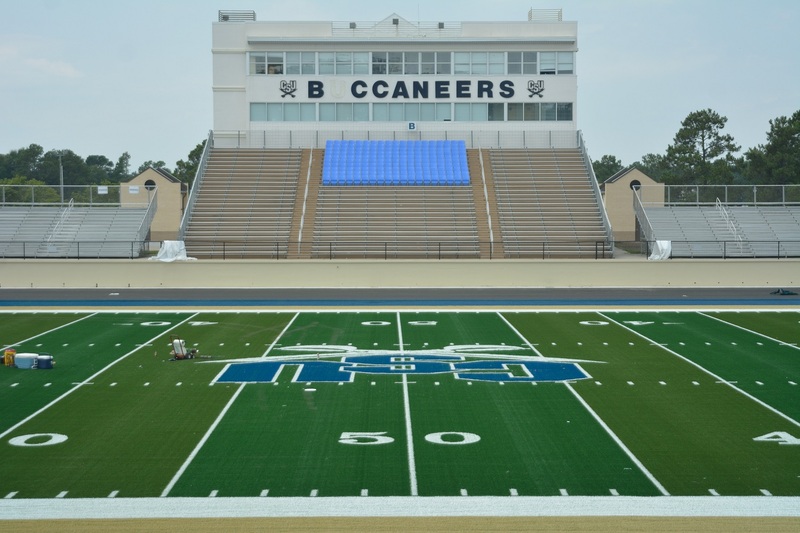 Last night, Charleston Southern University beat North Greenville University in a South Carolina showdown on their brand new APT Gridiron RS+52 field! 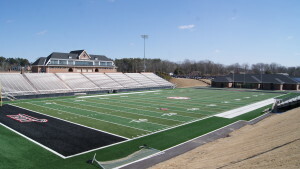 Gridiron is the preferred surface of both schools. 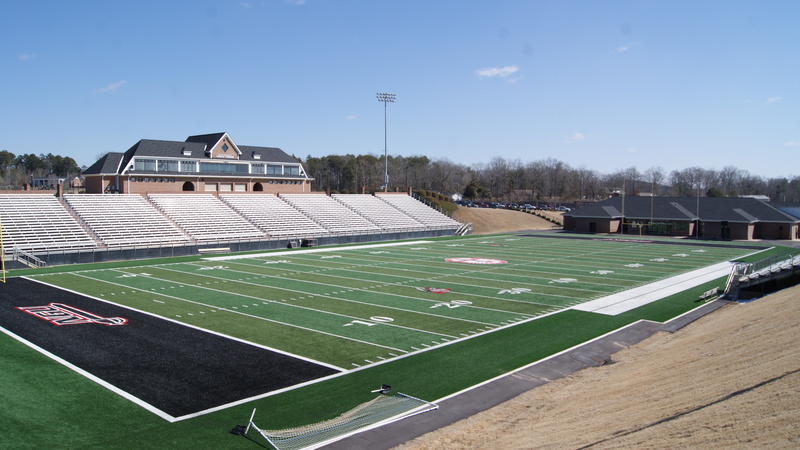 APT and Gridiron wish both CSU and NGU a successful 2015/2016 season!